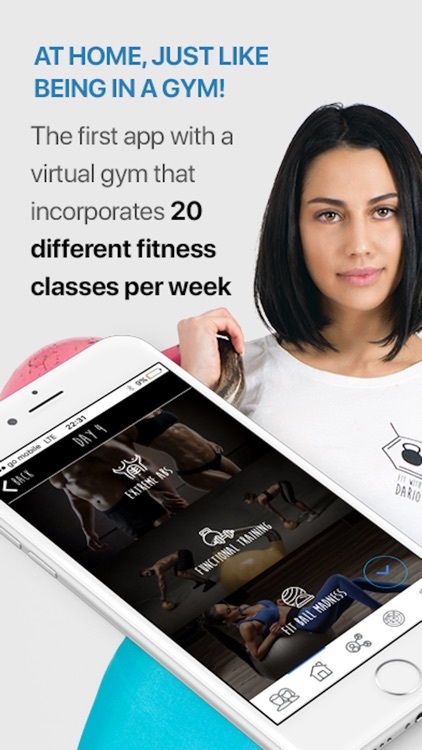 Contrary to the idea that fitness industry has been trying to sell you, this game was never about hiring the most expensive trainer, joining the gym with modern machines or being able to go for months without all the tasteful food. We always believed that everyone who wants to lose weight and build a healthier, stronger and better-looking body only needs only one thing: SUPPORT. 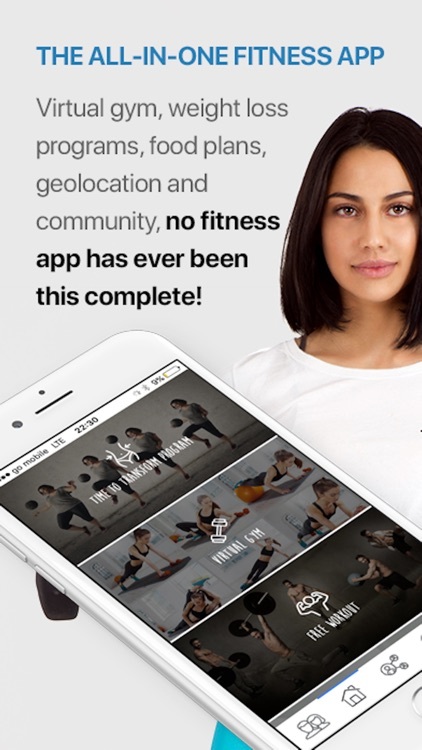 With that in mind, we created Fit with Dario – fitness app created and ran by the real, certified professionals that provide its users with daily workouts, diet plans, recipes, knowledge and motivation.In only 12 weeks, it will take you from your current shape to the point where you are able to complete 50-minute long high-intensity workout effortlessly while turning your body into something you will be proud to show off. Our reputed trainers Dario, Gaia, Aurora and Cristina will hold your hand at every step of the way, making sure, you are always inspired, informed and leaving no questions unanswered… Except one: How good are you going to look once you complete the 12 Weeks Transformation Program? The core of Fit with Dario is the 12 Week Transformation program, designed to help both men and women get in the best shape of their lives in just 12 weeks, without any equipment or hard to follow diet plans. It consists of daily 25-50 minutes long bodyweight workouts that can be performed anywhere, anytime. 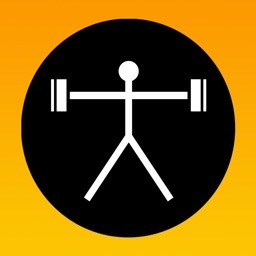 Every session comes up with the description of exercises, timer with an audible sound, calorie counter and music.In case the connection is weak, you can also download a pdf with exercises descriptions. Along with this training program, you will be following a nutritional schedule with diet plans ranging from standard, vegetarian and vegan. These two combined will not give you not just a new, fit look, but will also skyrocket your confidence and improve your overall health. 365 days, 365 different workouts. You will be performing 4 rotating lessons of floor exercise at TRX along with Yoga and Pilates. 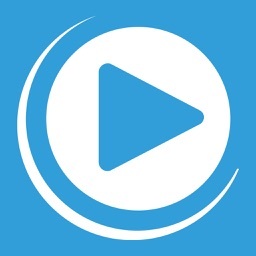 If you need equipment for your workouts, you can get it at Decathlon.Each lesson is made together with a real, non-virtual trainer with workout descriptions, music, timer and calorie counter. For workouts that are not solely bodyweight, all the required equipment is available for affordable prices at Decathlon. 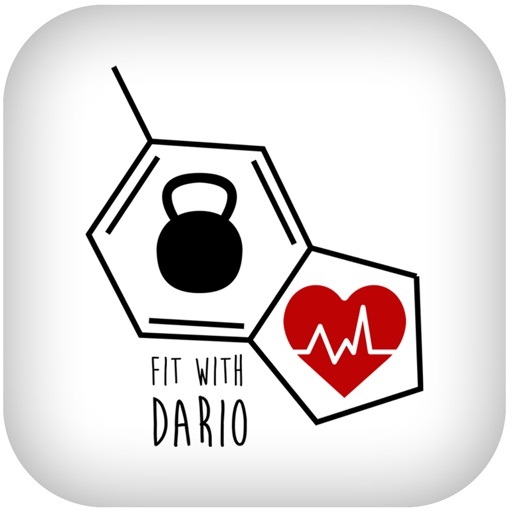 There is a bunch of free content waiting inside the Fit with Dario(FWD)app, divided into two sections: one dedicated to food and one to exercises. 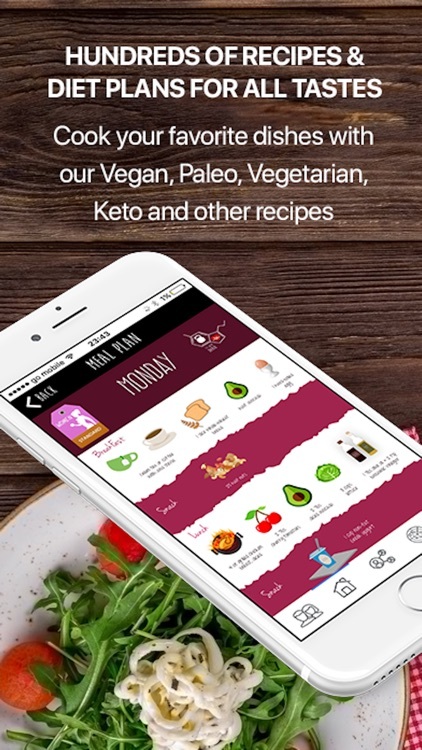 The food section offers free recipes (Vegan, Paleo, Vegetarian, Low-carb, Gluten, etc.) 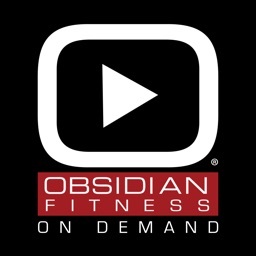 and free one-week diets plans (Mediterranean, Keto, Paleo, Vegan and Vegetarian, while the workout section called ‘Academy’ shows you how to perform the exercises (common or not) and covers the most common mistakes to avoid. In other words, everything that real personal trainers charge hundreds of dollars for, FWD gives for FREE. 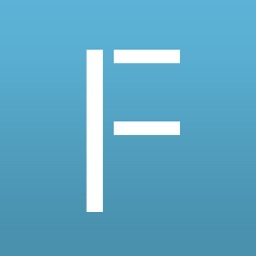 Fit with Dario is not just a fitness app – it’s a community. 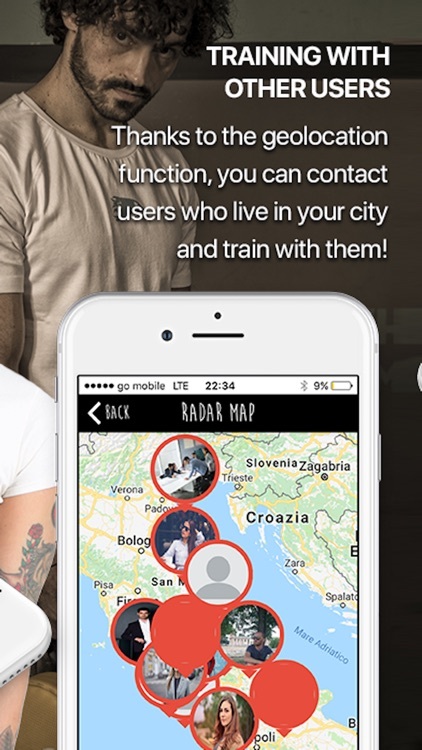 Through its unique feature “Radar”, you are able to locate other users, get in touch and do a workout with them - live or virtually via Skype. Nothing brings people together better than a good, intensive workout, and the only thing better than building a nice body is building long-lasting relationships with amazing people. 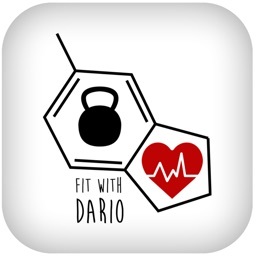 You can’t lose with Fit with Dario in your smartphone.